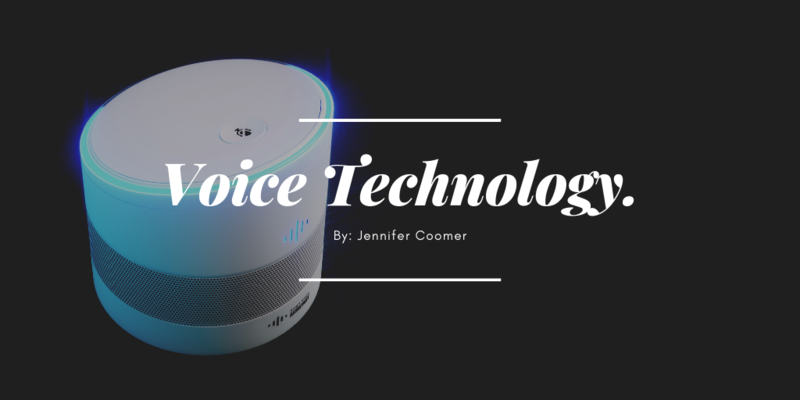 Article: Can Voice Technology Deliver Its Promise? Have you spent a lot of time with Google or Alexa? This article takes a look at voice recognition technologies, what the future could bring, and consumer expectations. Do you think voice recognition technology will reshape our lives?